Ross Palombo returned to Local 10 News in March 2017 as chief of the Washington, D.C., bureau. It was a homecoming of sorts, because Ross worked at Local 10 from 2010 to 2015 and spent the early part of his career in Miami as a producer for another local station. Prior to returning to Local 10, Ross worked as a weekend co-anchor at KTVU in San Francisco. He has also worked in San Antonio, Phoenix, Memphis and Fort Wayne, Ind. Ross graduated from the University of Missouri with a bachelor's degree in journalism. A man set himself on fire, but was only able to light the jacket he was wearing before U.S. Secret Service agents rushed to extinguish the fire Friday afternoon near the White House. Former Trump campaign chairman Paul Manafort was sentenced Thursday to nearly four years in prison for tax and bank fraud related to his work advising Ukrainian politicians, much less than what was called for under sentencing guidelines. The Justice Department said Thursday that Acting Attorney General Matthew Whitaker will testify before the House Judiciary Committee on Friday as scheduled, ending a day's worth of uncertainty over whether he would appear. 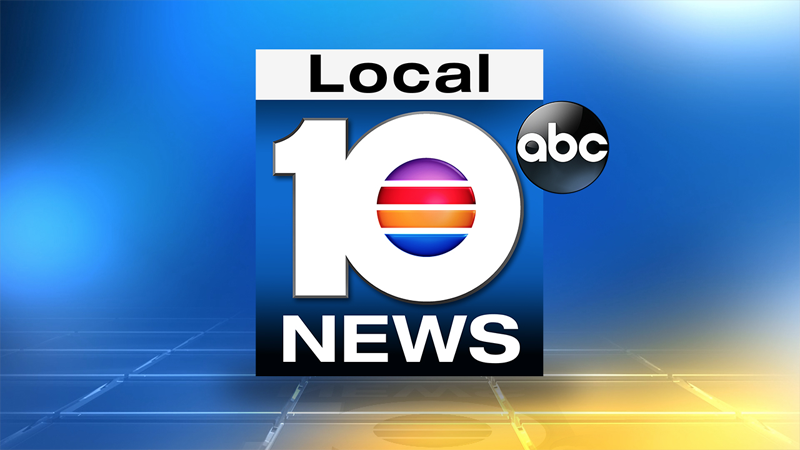 President Donald Trump spoke exclusively to Local 10 News on Wednesday about a major change in immigration policy. U.S. Secret Service agents arrested a man in front of the White House late Thursday night, as a splintered Senate swatted down competing Democratic and Republican plans for ending the 34-day partial government shutdown.